Looking for a beautiful gated community, well here it is. This subdivision has a abundance of amenities, full gym, 2 pools, pool table room, full club house with craft room and a full kitchen. Pickle ball court. This is a 3 bedroom, 2 bath home over 1400 sq.ft. with a tiled roof and stucco exterior. 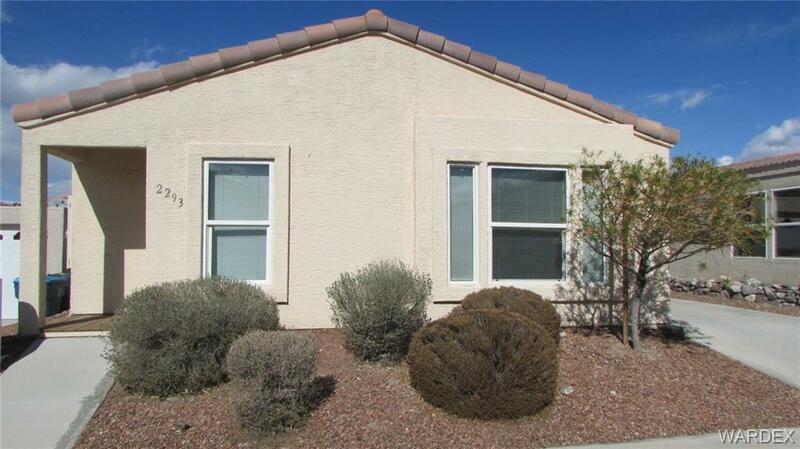 Close to shopping, Lake Mohave, and Laughlin Nevada.